My daughter has been all about bouncy castles recently, so I think she would love the jumping pillow this year. She also keeps asking to get to go pick apples. I think my boys would love the big bubble for jumping! Or the Mater! The pumpkin pillow looks so fun! Will definitely have to check this place out! I don't have kids but I think my nephew would love looking at the animals. We went once when Ezra was just a newborn! 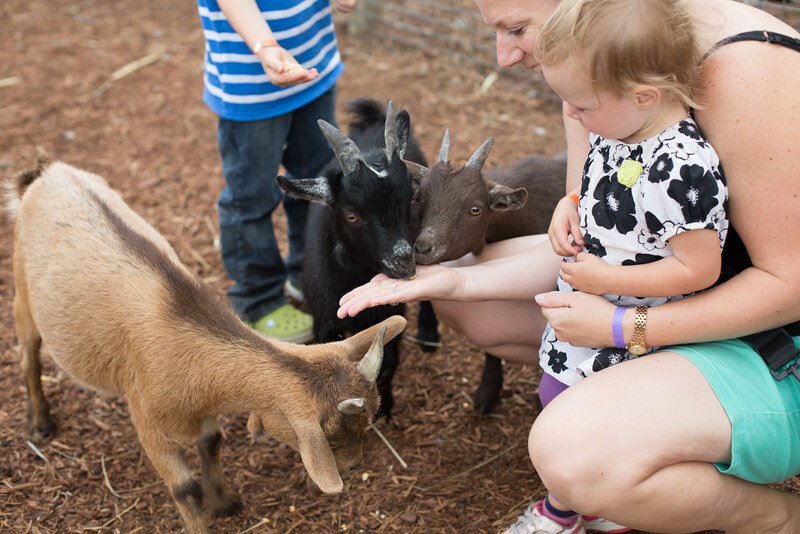 We'd love to go back and let the kids actually do everything, especially the pillow and petting zoo. 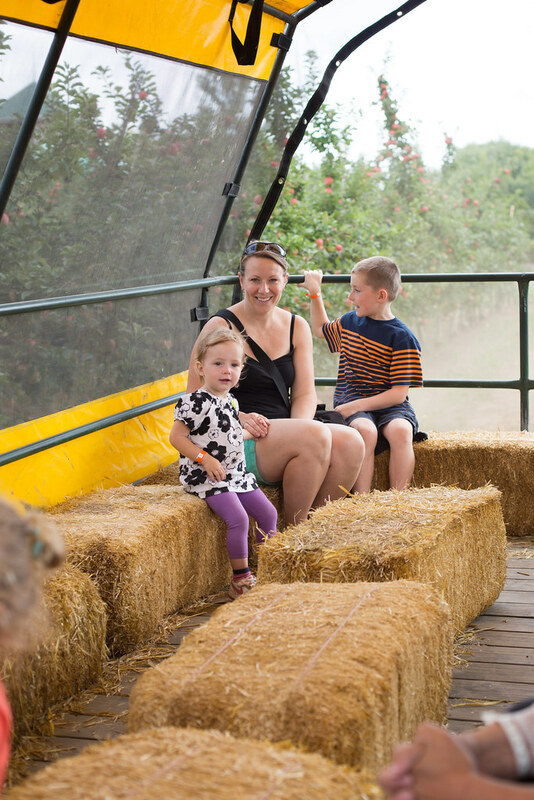 I think my kids would love the hay ride and seeing the goats :) Our family loves apples, so it would be neat to pick some. We've never been. My kids love the jumping pillow. 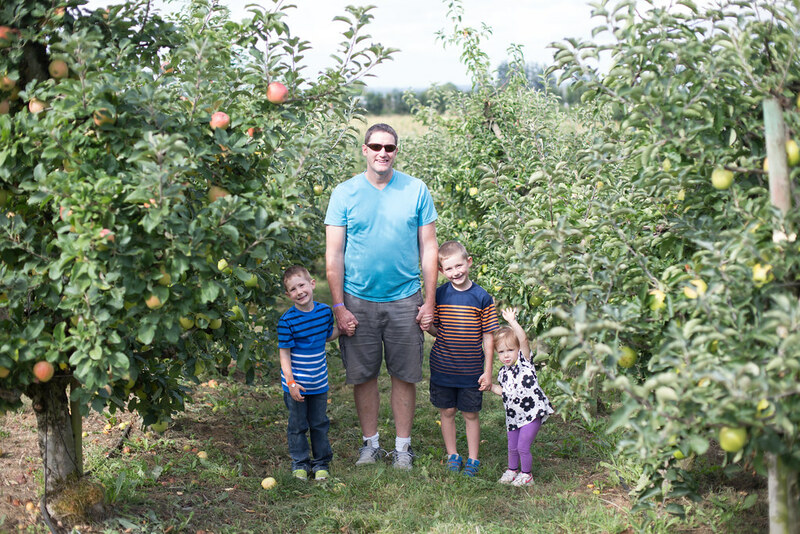 I love picking the apples! I have been there once with daycare and would like to go back with my own family! My daughter will love the big jumping pillow! Pick me! 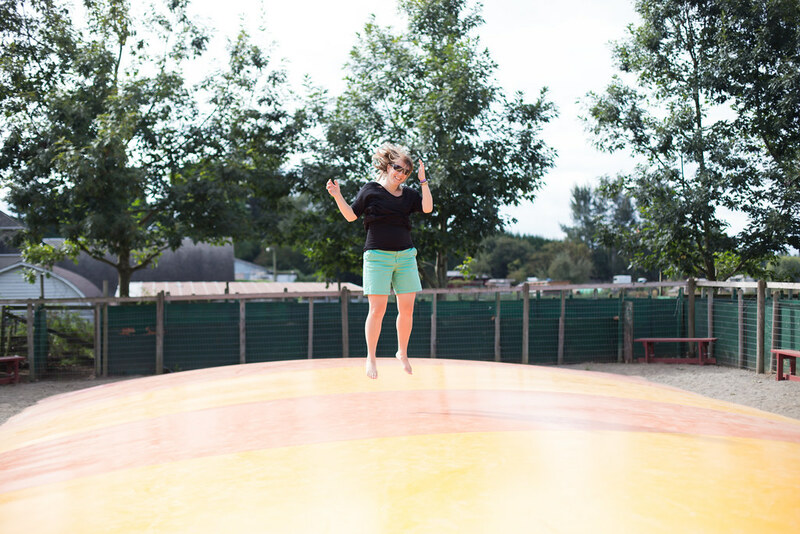 We love everything at the Apple Barn but especially the big bouncy pillow. My kids love the bouncy pillow! Elliott would probably enjoy Mater the most, and Thomas would enjoy the whole thing, top to bottom. What a great giveaway! 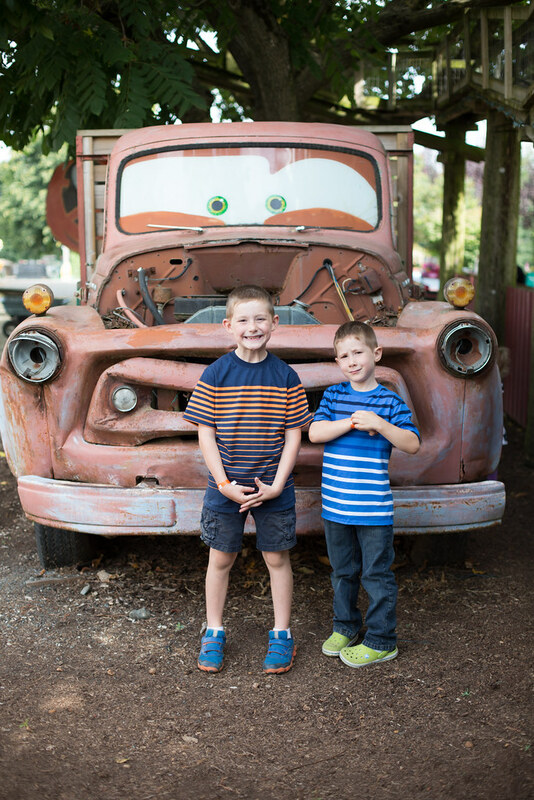 My grandson would love to see Mater and go on the hay ride. Our kids loved it all when we went a couple years ago! We go every year as well! And the jumping pillows and goat feeding are the top 2 things for my boys! I think my boys would love the hay ride. 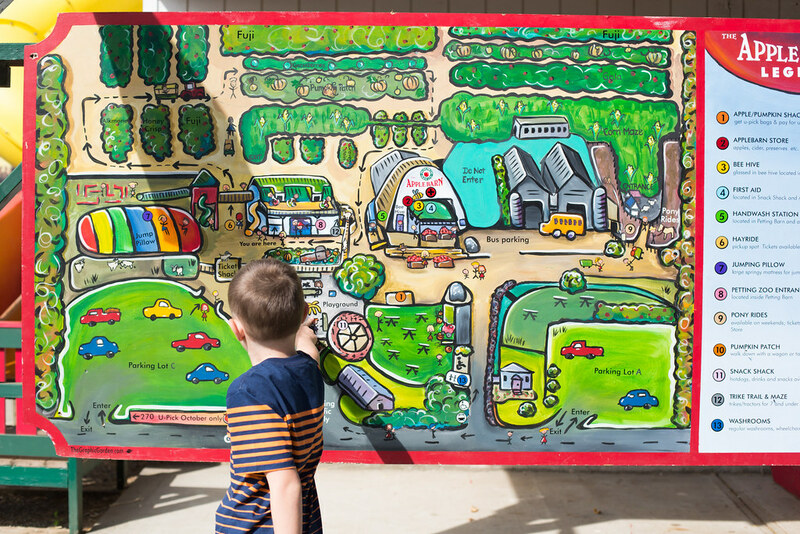 And levi would love the petting zoo. Austin not so much. 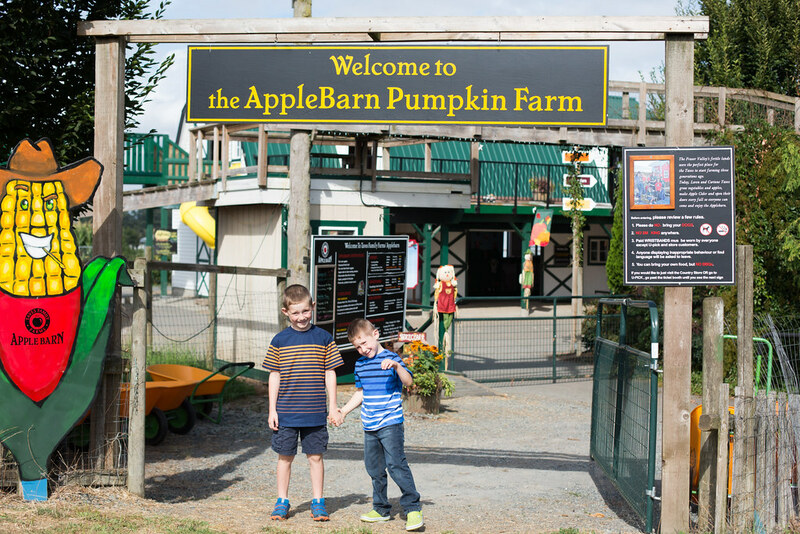 We love the Apple barn and walk there often, but only splurge once a year for all the activities :-) favorite is the jumping pillow! 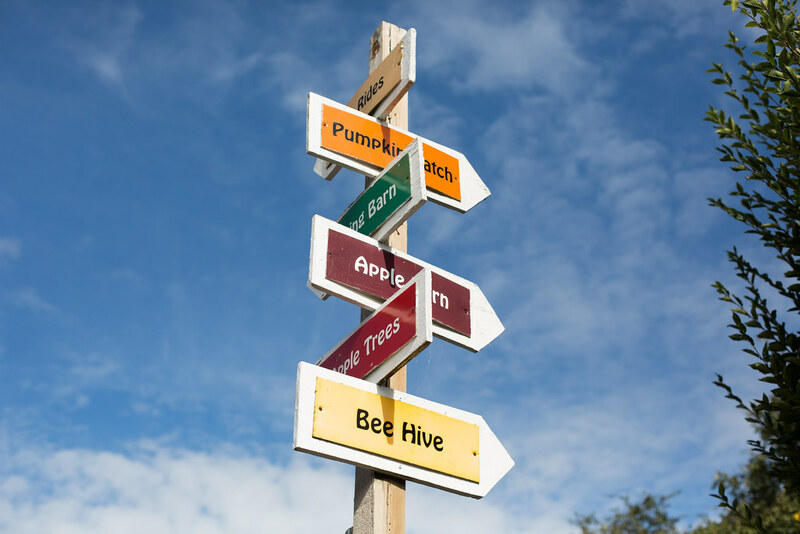 I think my kids would love the animals and the corn maze the most. 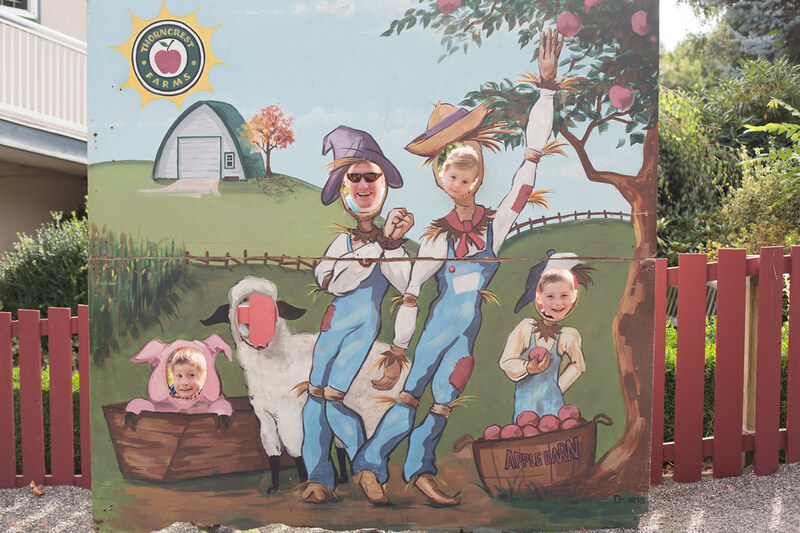 We just got back from using our complementary pass to the Apple Barn. The whole family had so much fun. It's hard to pick a favourite part. 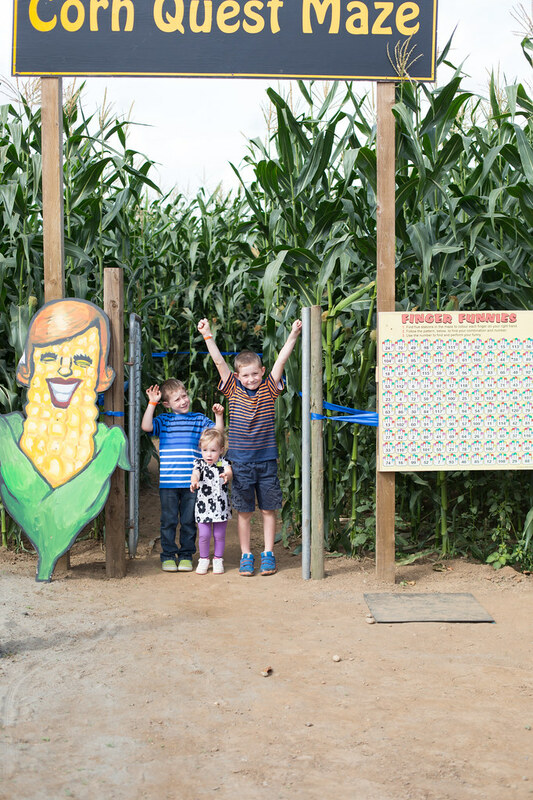 The corn maze was great and we kept going back to the bounce pillow. 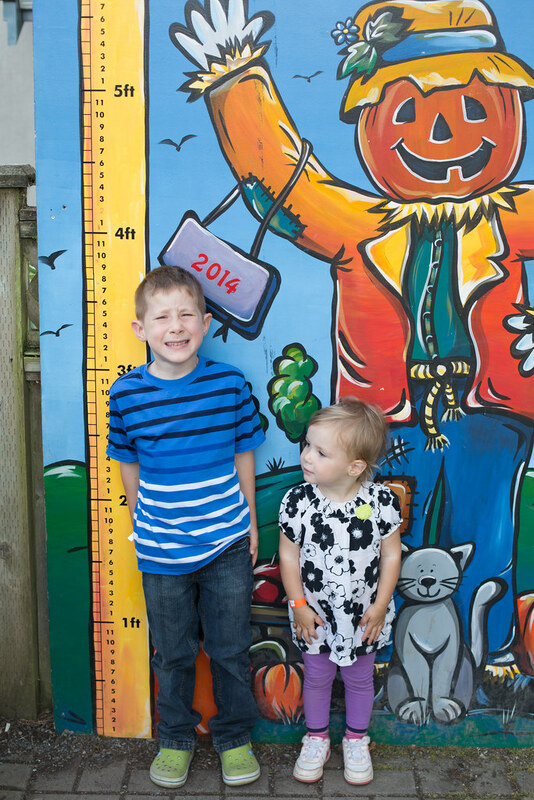 The kids really liked the hay ride and pumpkin patch too! Oh, and feeding the goat on the troll bridge! !